Our Firm — Nicklaus & Associates, P.A. Nicklaus & Associates, P.A. is proud of its professional service to clients. The firm has served numerous clients since 1995 in civil litigation defense. We invite you to examine our firm closely and share our commitment to excellence and service in our legal representation. Following is a synopsis of our firm’s areas of practice, qualifications, and experience. Over ten decades of combined attorney legal experience and continuous practice throughout Florida confirms our dedication to establishing long-term client relationships and delivering quality and competent legal representation. Our firm strives to maintain client confidence with integrity, while partnering with them to deliver professional cost-effective results. Nicklaus & Associates, P.A., is nationally recognized by clients and is a Miami (Coral Gables), Florida based law firm. 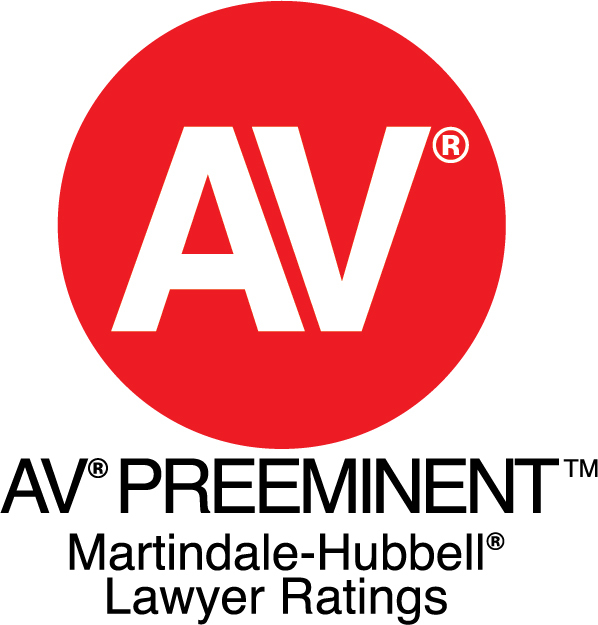 The firm is AV rated by Martindale-Hubbell law directory and listed by Best’s Directory of Recommended Insurance Attorneys and Adjusters. There is a branch office located in Lakeland, convenient to Tampa and Orlando State and Federal Courts and the central and northeastern part of Florida. The firm is a long-time member of the International Society of Primerus Law Firms, and an original member of the Primerus Insurance Defense Practice Group. Primerus is comprised of a national and international network of small to medium sized law firms requiring AV ratings for membership. 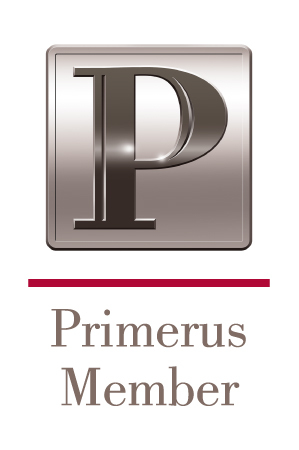 Primerus has approximately 200 members in 40 countries around the world that share the latest law firm management, technology, consulting information, insurance defense industry standards, and national and international name recognition. Firm lawyers contribute to the publication of materials relevant to the interests of the clients’ various industries and interests within the firm’s areas of practice. We also engage in instructional and educational presentations that enhance clients’ knowledge of the law and how it applies to their business and safety practices. — Edward R. Nicklaus , Nicklaus & Associates, P.A.